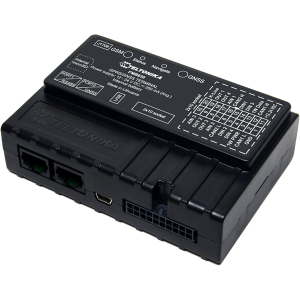 Burhani Oasis Enterprises deals in a wide portfolio of electronic products. 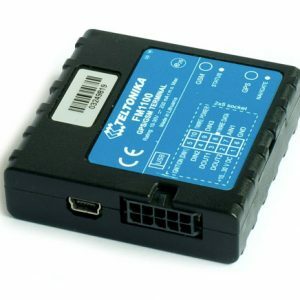 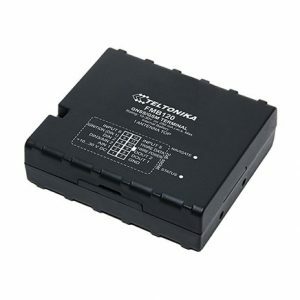 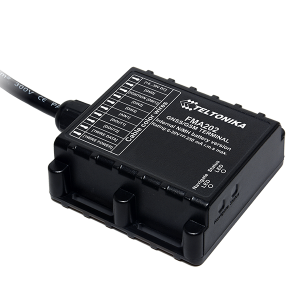 We are sole importer and dealer of TELTONIKA, a GPS vehicle tracking electronic device that is made in Europe. 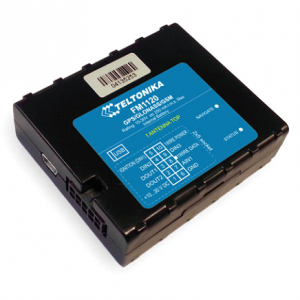 The device is a handy tool for monitoring engine status, tracking and tracing vehicles, etc. 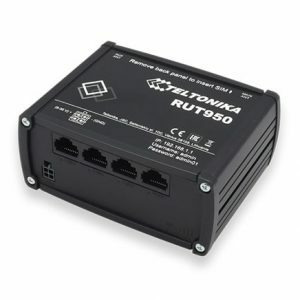 The product comes in a wide range of models with varying features. 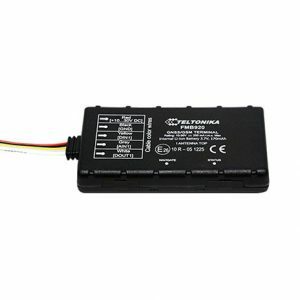 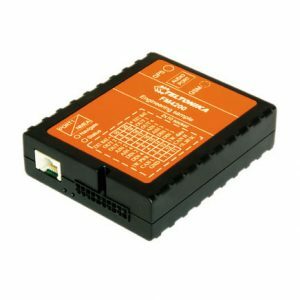 Burhani Oasis is the leading importer and dealer of Teltonika GPS Tracker in UAE, Bahrain, Saudi Arabia, Oman, Qatar, Kuwait, Africa.